For the Belchak Corin team, the streets of Shoreditch and Spitalfields give us many reasons to feel proud. Many of the key deals in the area have been negotiated in our office and we feel like a catalyst for much of the retail surge seen in the east today. 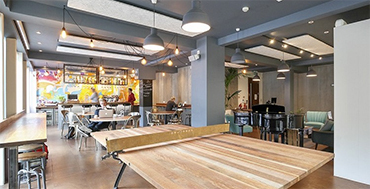 On Redchurch Street and Bethnal Green Road we have agreed a number of the next generation lettings including; Aesop, Sunspel, Byron, Busaba Eathai and London Cocktail Club. Our firm also cites Commercial Street as a great example of how we can tap both big name brands, and edgier, more independent tenants. We agreed the Topman General Store deal; then further down the road we agreed the letting of an old building that’s become a popular bar called Blessing’s; a beautifully renovated mid terrace building run by locals. This has continued the vibrancy and great tenant mix in the area. 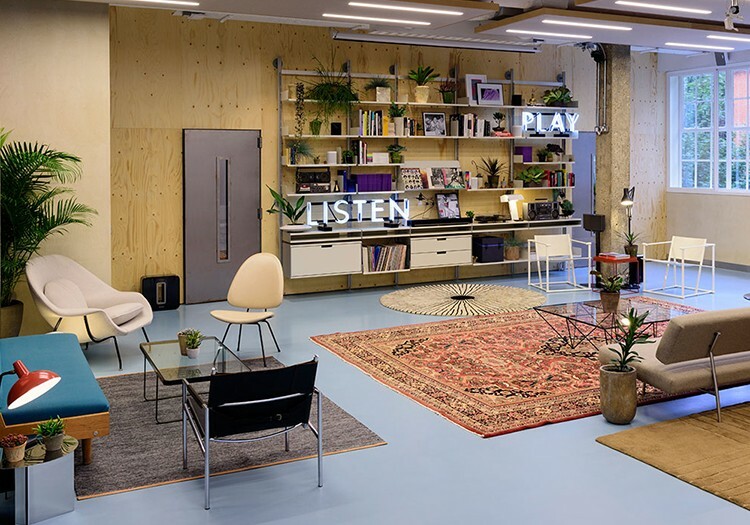 Having helped grow the retail market in Shoreditch and Spitalfields into one of London’s most sought-after areas, we have lead the charge into the new hotspots which include Hackney, Dalston and other emerging Fringe locations. When acquiring property on behalf of our clients, we benefit from our strong links to local landowners, companies, entrepreneurs, creatives, and local councils to help us deliver opportunities both on the market and off market. 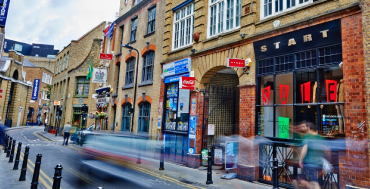 Notable clients of ours who we have acquired retail space for include The Attendent, 27a Foley Street; Moo Grill, 60-62 Brick Lane and House of Hackney, 131 Shoreditch High Street. 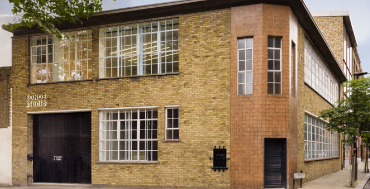 These deals are a great demonstration of our links to independent talent in the East End, and our ability to bring together the right premises with the right occupier.